Tapestry is a spirited team of volunteer musicians who devote themselves to women's choral and English handbell music. Based in the East San Francisco Bay Area, this unique group was formed in 2006 by the merger of Heartsong Women's Chamber Chorus and Canto Bello Handbell Ensemble. We are a registered charitable non-profit corporation whose mission is to entertain, educate, and raise money for charity. Audiences universally agree that Tapestry performs with high energy and gladsome musicality. We bring to our performances a passion for the music we play and sing. Quite frankly, it makes us want to dance! And that creates a generous yet intimate bond between us and our audiences. We love what we do, and it shows. Tapestry performs throughout Northern California and abroad. A group of our singers has recently returned from a tour in France, where they raised money for a children’s home in Cameroon. Tapestry also performs for private and civic organizations and for seasonal events. Cindy Krausgrill has been an active part of the East Bay's musical world for over three decades. She taught music in the area's public schools for 15 years and has sung with and directed several musical groups in the region. 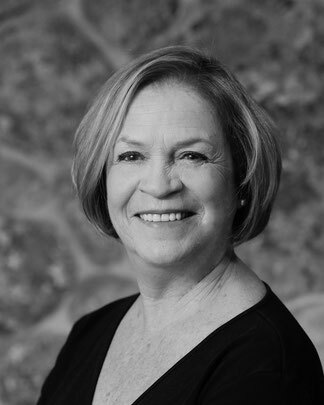 Ms. Krausgrill was a chorister and soloist with Belles-a-Singing, precursor to the Heartsong Women's Chamber Chorus, for 27 years before becoming its director in 2003. She has been with the Canto Bello Handbell Ensemble since 1997 and now directs the two groups combined as Tapestry. Ms. Krausgrill also teaches voice privately. "Great show today. You all were wonderful." ~Mike J.